Make the right connections, build brand awareness, and gain valuable industry insights. HIMSS19, one of the largest conferences in the healthcare industry, is scheduled to take place in Orlando, Florida on February 11 – 15, 2019. Organized by the Healthcare Information and Management Systems Society, this conference focuses on advancing the healthcare industry through the application of health IT. It will bring together 45,000+ professionals from 90+ countries and feature over 300 education sessions, 1,300 vendors, special programs, and networking events. 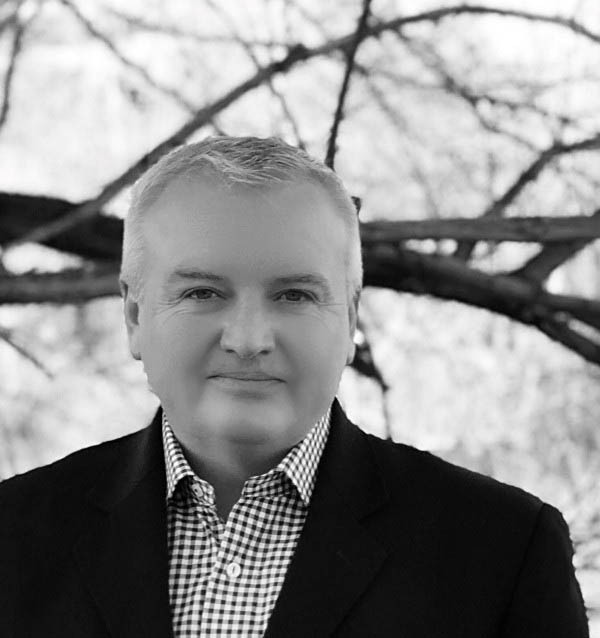 This is one of the key events of the year for vendors and providers who want to stay at the cutting edge of healthcare IT and digital health so they can deliver a top-notch patient experience through their products and services. Just like with any conference, there will be a lot going on during this event. You need to focus on attending sessions and making connections that are most impactful for your business. The HIMSS19 conference will be supported by an extensive social media effort to help attendees join the right events and network with the right people by augmenting the offline experience with a virtual component. 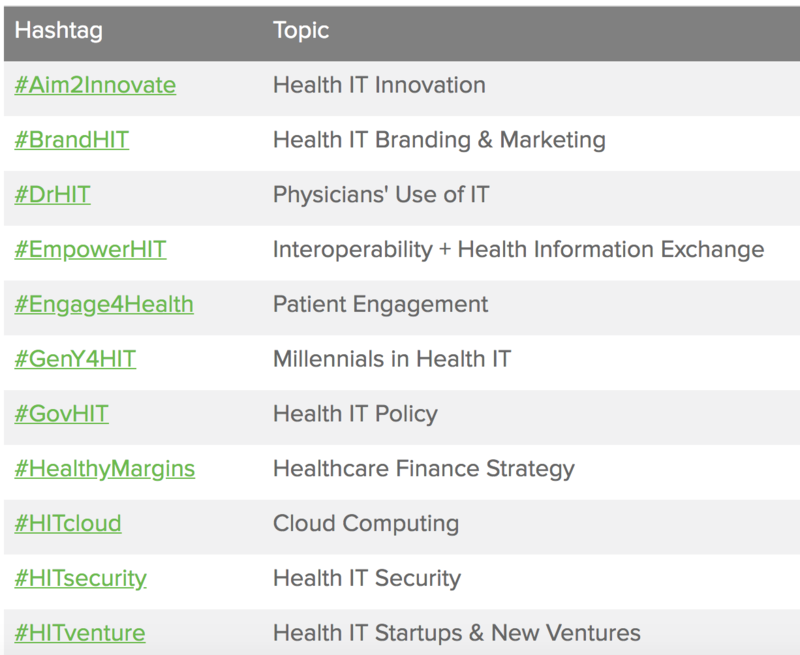 Besides the official #HIMSS19 hashtag, you can follow different topic-focused hashtags to find the most relevant sessions, join the conversations, and make valuable connections. Although you’ll have plenty of opportunities to talk about your products or services, don’t get caught in the minutia and lose sight of the bigger picture. 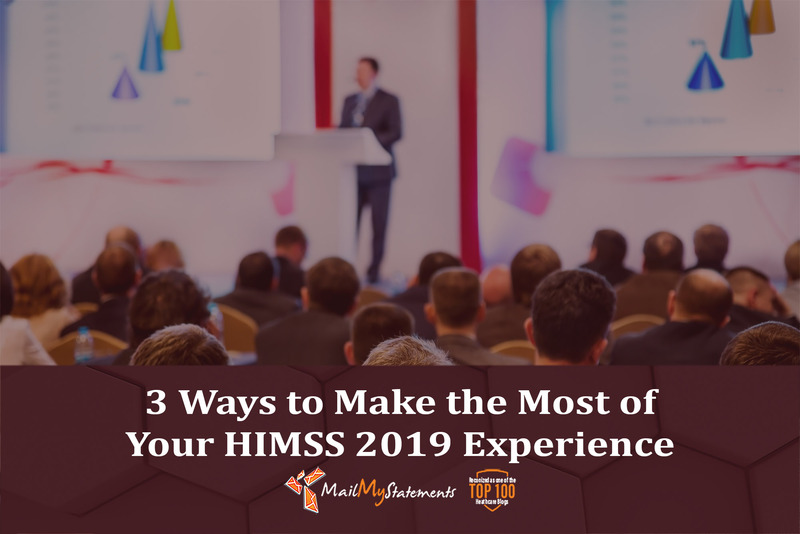 Devote most of your time at HIMSS19 on sharing your big ideas and engaging in forward-thinking discussions in the area of health IT – especially on social media, where you can gain exposure to a large audience and make meaningful connections. Take this opportunity to share the latest industry insights, position yourself as a thought leader, and host a real-life or virtual chat on a topic of your expertise. If you’re a vendor, develop an engaging booth experience and distribute educational content to build trust and brand awareness. The vast social media effort organized by HIMSS for this conference will allow participants to get both a bird’s eye view and in-depth knowledge of the healthcare industry’s attitudes, opportunities, and challenges in relation to information technologies. Listen proactively and engage in thoughtful conversations to gain insight into how your organization can move the discipline forward. Connect with partners, prospects, and influencers with whom you can develop synergistic relationships. 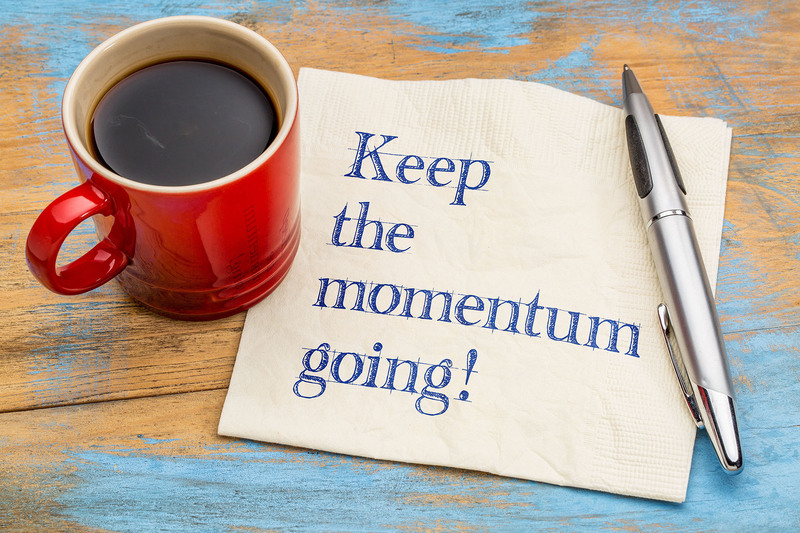 Keep up the momentum post-event by staying in touch with the connections you have made (e.g., by developing partnerships or pursuing vendor relationships) and leveraging the insights to create content that will position you as an industry thought leader in digital health. Last but not least, continue to engage with the new social media audience you have built and share the valuable lessons on the latest in healthcare IT with others in your organization. MailMyStatements is a billing and payment vendor who strives to simplify the process with technology-driven solutions. Get in touch today!